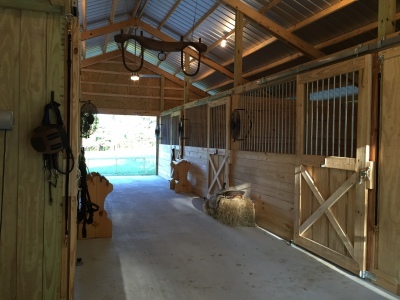 Board your horse – we have 6 individual, beautiful and clean 12 x 12 stalls with dutch doors and easy access for turnout. We also have pastures with run-ins. 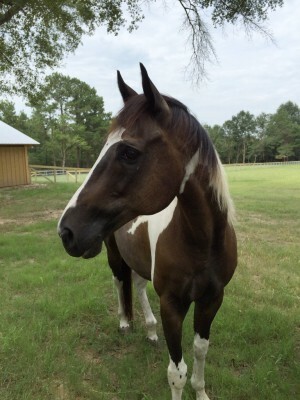 At Alegria Ranch, we care for your horses as if they were our own. 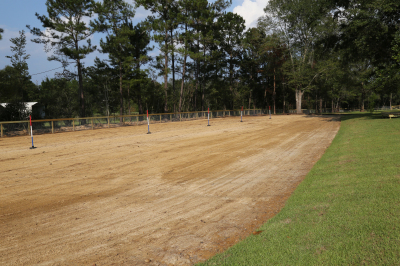 We have a secure tack room, a large wash area, a well-groomed all-purpose arena and access to trails. 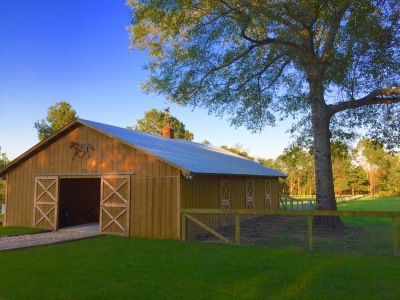 We love horses and as owners we are not only on site every day, but live on the property so you know your horse will get the attention and supervision it deserves.